It is a Constitutional prescription that local government organs be economically viable; that they have an adequate resource base for the management and development of their area. In keeping with this understanding, the Government will pursue an updated property register for 2018. 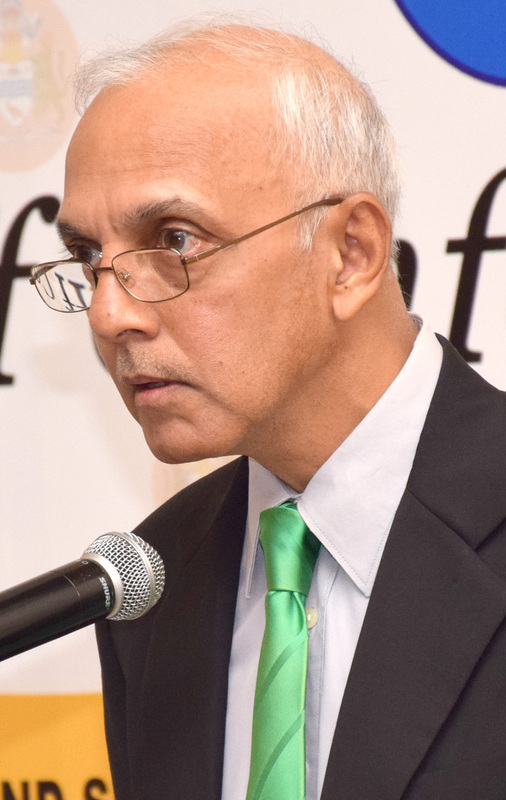 According to Minister Bulkan, this is to ensure the empowerment of Guyana’s councils so that they can be effective in the discharge of their functions and be assured of financial autonomy and viability. Bulkan said that accurate and current property valuations are a pre-requisite for informed decision-making by councils. He said, too, that this is not an exercise in taxation, as was erroneously referred to by some members of the Opposition. The Minister said that this is an exercise in empowerment; an exercise in making resources available in the various communities to ensure elected representatives to do the work required, thereby insulating them from the whims and fancies of politicians and agencies fixated with control. In some neighbourhood democratic councils, Bulkan explained that subvention reliance of the past meant that central government represented over two-thirds of their actual expenditures. In municipalities, he said that the government subvention represents close to one-third of actual expenditure. He said it is the government’s wish to have the councils liberated of such central political control, to be guided by established norms and good governance practice; to be accountable to relevant institutions and their constituencies. In 2018, Bulkan said that work will be advanced to realise the long-overdue update of property register in Municipalities and Neighbourhood Democratic Councils (NDCs). He said that new local councils in 2019 should have an updated register to make equitable decisions on the rate percentages they want to utilise. The Minister said that higher rates will result in higher local investment and delivery of services. He explained that lower rates may mean more money in the constituent’s pockets but may result in a lower overall quality of service. Ultimately, Bulkan said that this will be a decision for individual Councils to make. He said, “Our responsibility is to provide them with accurate information to allow for equity and responsibility in decision making. It is called good governance and responsible government. The 2018 budget recognises the importance of building such self-sufficiency of our local government system. 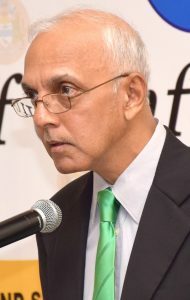 Additionally, the Minister revealed that this year, the Local Government Commission (LGC) and the Guyana Association of Municipalities (GAM) are two-important bodies which were added to the institutional arrangement to support the empowerment of Local Democratic Organs. He noted that the 2018 Budget provides $110M to the LGC to allow it to carry out its work along with and supports the GAM with $10M.